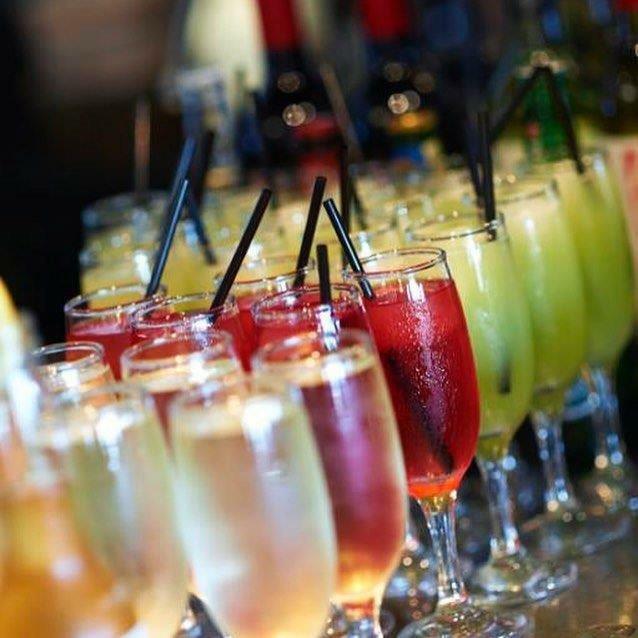 Day time functions at All Smiles Sorrento Café offer the perfect solution for those looking for a small function room to hire for cocktail events for up to 50 guests. 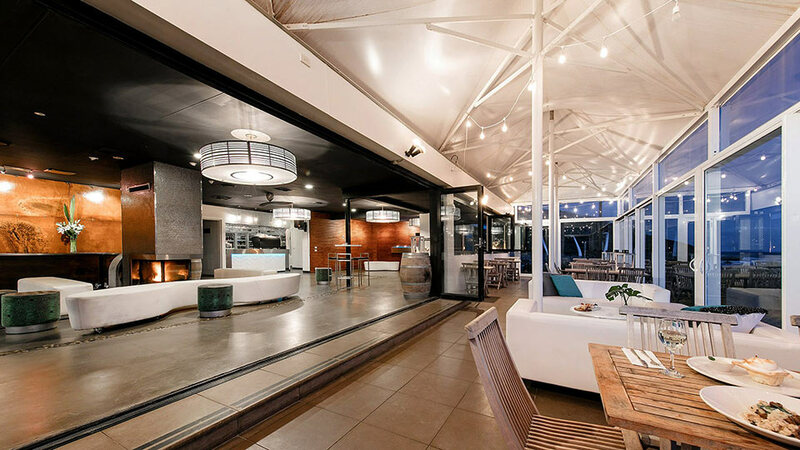 If you’re looking for a function venue with a point of difference the All Smiles Cafe is hard to beat. 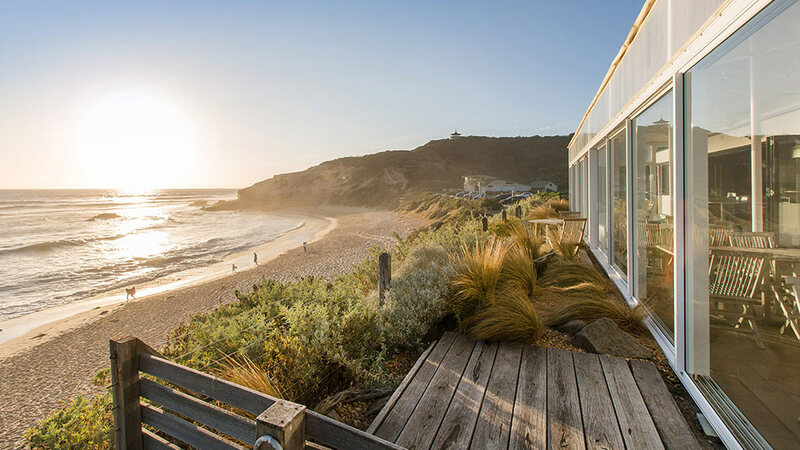 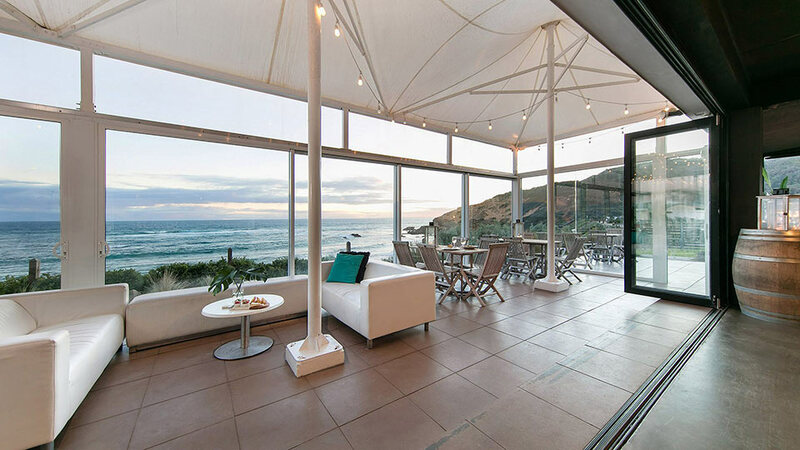 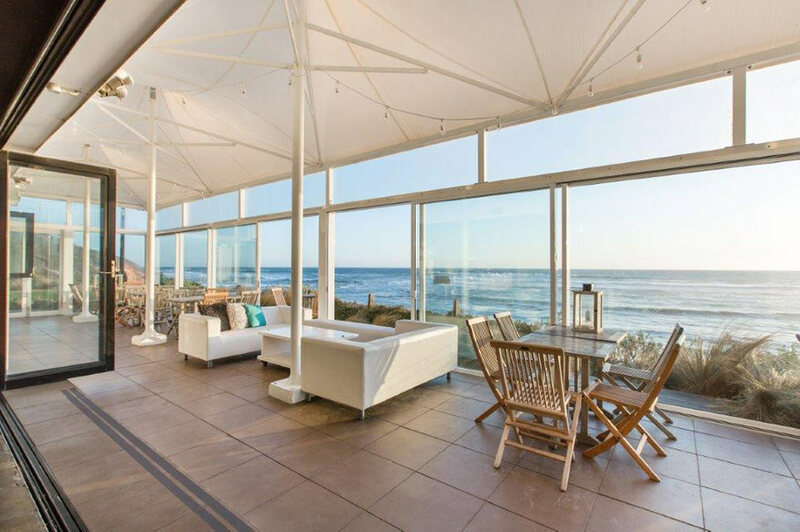 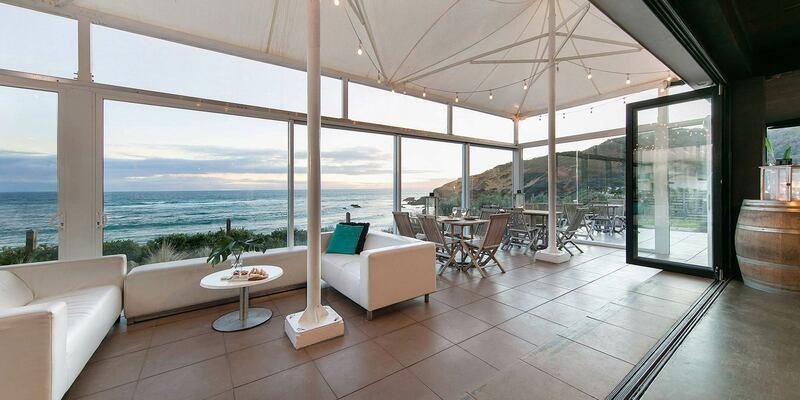 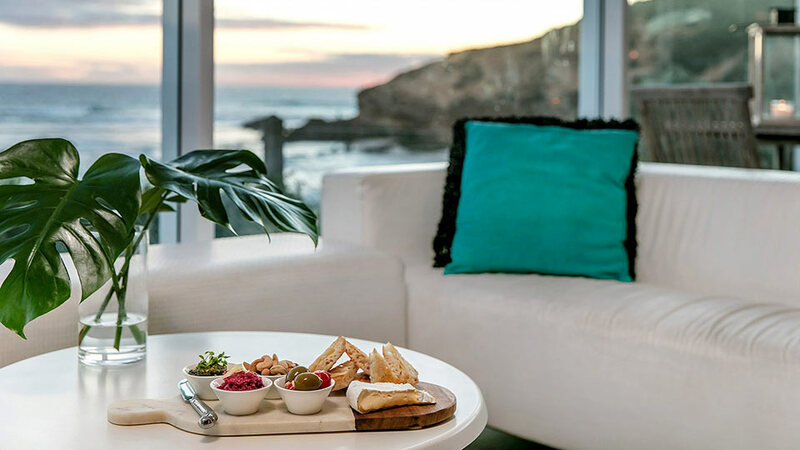 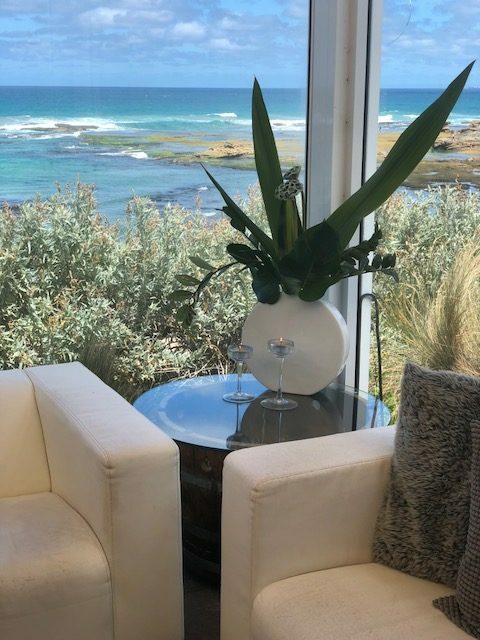 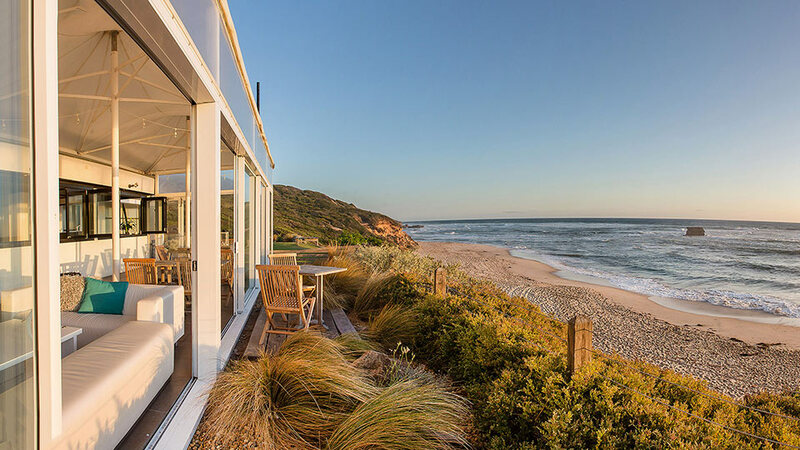 The space enjoys one of the Mornington Peninsula’s best ocean views & beachfront locations. 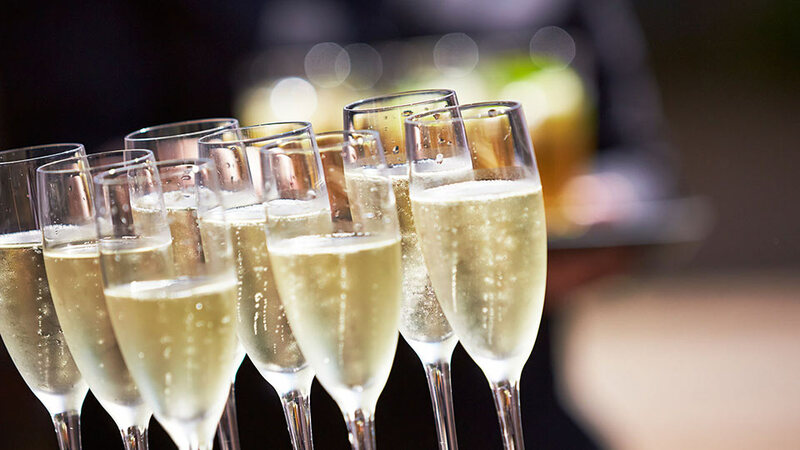 We have hosting businesses celebrating their Christmas break-up, birthdays, anniversaries or any manner of celebration. 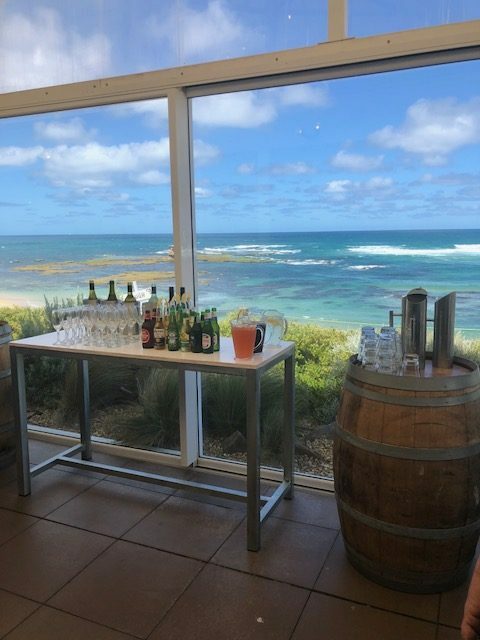 Why not celebrate your next special occasion with an all-inclusive cocktail luncheon overlooking Sorrento’s spectacular Ocean beach. 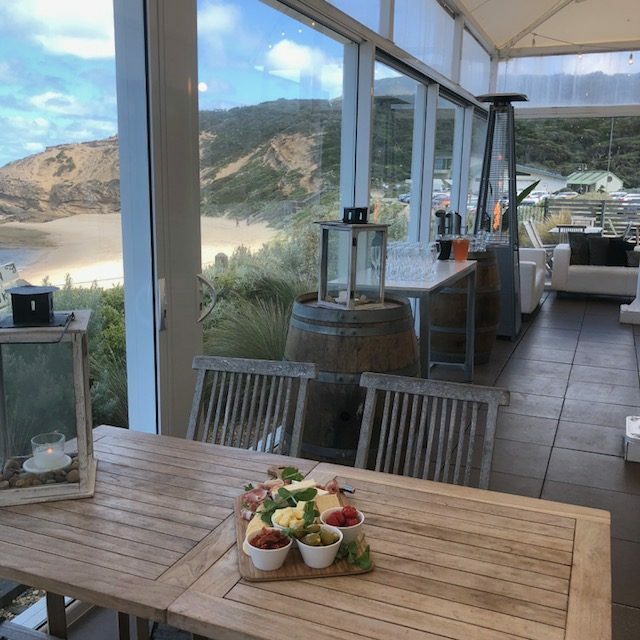 We offer exclusive use of our veranda area for up to 50 guests to celebrate a special birthday, engagement, celebration of life or any event of significance. 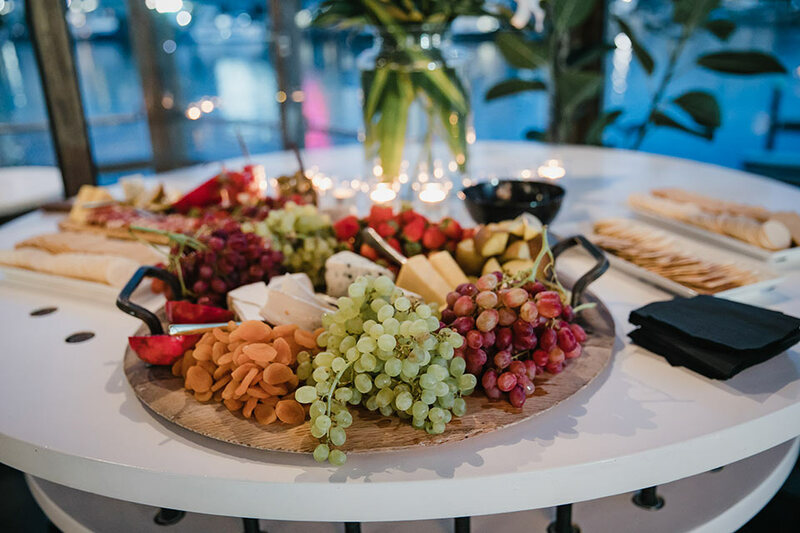 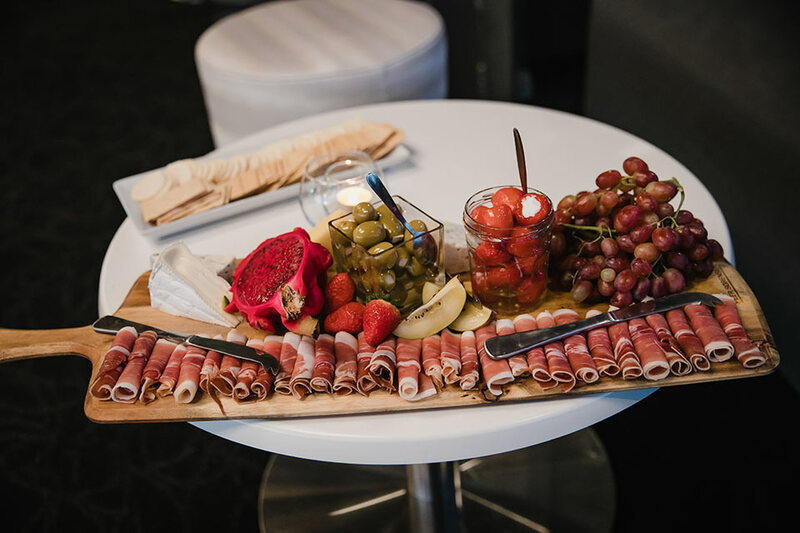 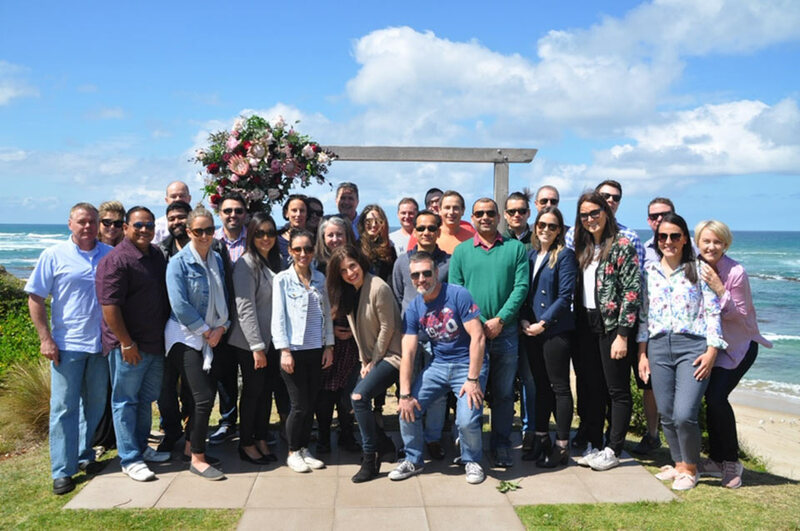 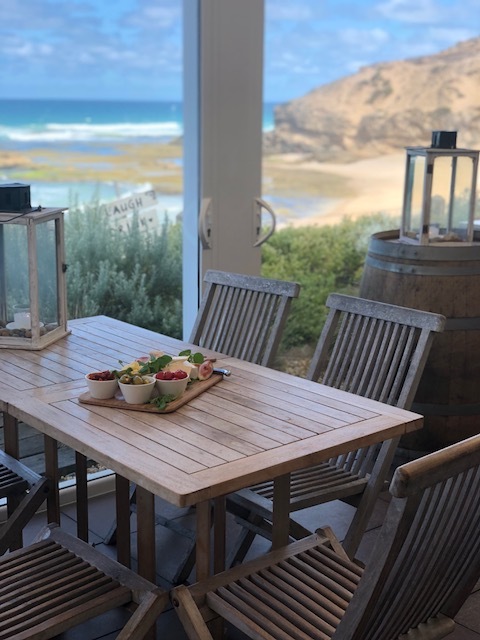 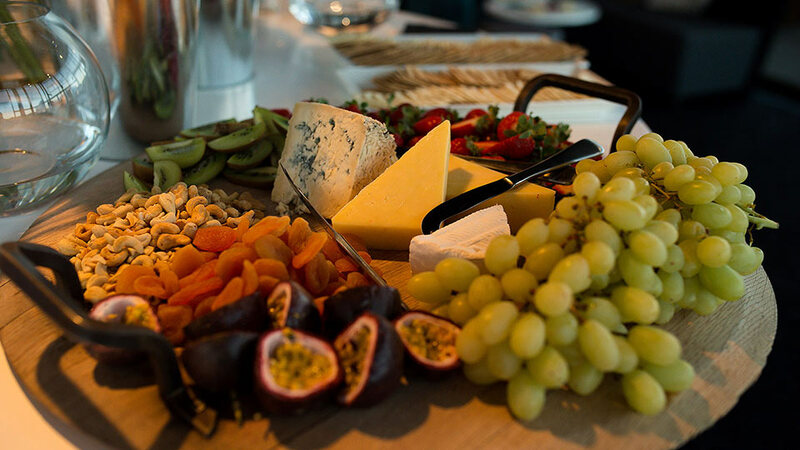 An opportunity to get together with your closest friends and family, in one of the most exclusive locations in Victoria and enjoy an amazing spread of food and drink can be all yours.